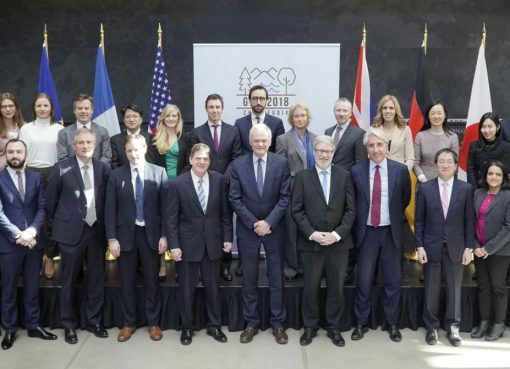 WATERLOO REGION — Kitchener-born Peter Boehm, a public servant who serves as the personal representative to the G7 for the prime minister, will welcome international representatives of the member-group of nations to Waterloo Region next week. Meetings will be held at the Perimeter Institute in Waterloo in advance of the G7 Leaders Summit being hosted by Canada this June. Boehm will meet with seven others — they refer to themselves as ‘sherpas’ — who like him, have been chosen to assist the leader of their country in negotiations leading up to summer meeting. “The sherpas get together, they talk about the issues [of the summit] and work out the approaches that we would want out leaders to discuss when they meet,” said Boehm, also the deputy minister of the summit who is responsible for overseeing the entire year of events and meetings. Members of the G7 — a group of countries with advanced economies — include Canada, Italy, France, Germany, Japan, and the United States. The countries rotate the responsibility of hosting the summit annually. The European Union also sends representation but is not part of the hosting rotation. The purpose of the summit is for nations to try to come to a consensus on major global issues although nothing is binding. Canada has set the themes for discussions this year which include a focus on gender equality and empowerment, climate change and clean energy, investing in inclusive economic growth, promotion of a more peaceful and secure world, and preparing for jobs of the future. The latter will include a look at how new technologies, artificial intelligence, could affect the job market, said Boehm. “We will have discussions. We’re not going to agree on everything. 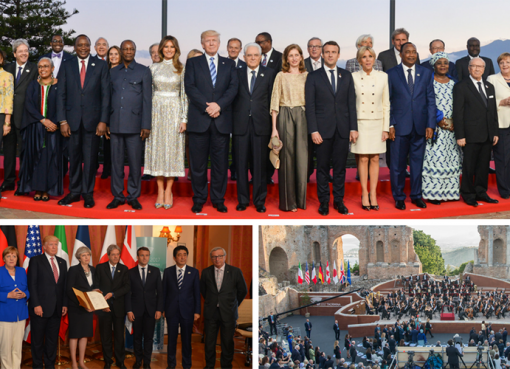 We never do no matter who’s sitting at the table, but some very good initiatives have come out of the G7,” he said, adding that next week’s gathering is the first of four the sherpas will have. “After the meeting, everybody goes back to their capitals, everybody sits down with their leader and says, ‘look, this is what the Canadians would like to push, this is what we agree on, this makes sense, what do you think? '” said Boehm.